Over the years, I’ve turned into a grandma. Parties are not longer my thing (or my friends for that matter) and my idea of a great weekend has become staying at home reading articles, writing articles and drinking vanilla chai tea with a splash of milk and honey while listening to an Apple Music “for you” playlist (read my Apple Music vs Spotify review here). On vacation though I’m usually turnt up Tina, always trying to find the next party to crash. This time around in LA, myself and my dear friend Chelsea decided since it was just the two of us (cues that Stevie Wonder smash hit), we would instead take out the time to see what the City of Angels had to offer. If you visit Los Angeles and you don’t really do parties, here are some great things for you to enjoy outside of the turn up. Luckily enough for me, the Hollywood Walk of Fame was right in the backyard of the apartment that I stayed in LA. 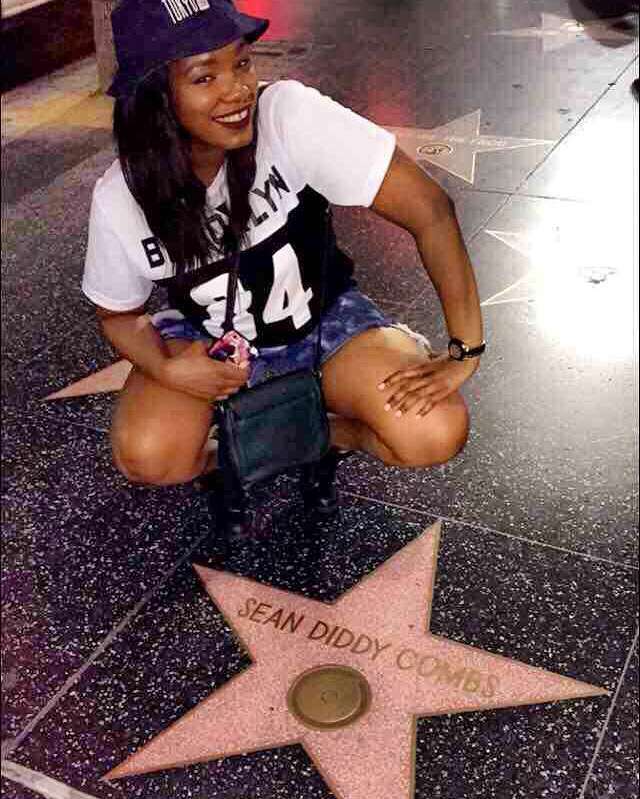 It’s just the touristy thing to do; fanning our over your favorite stars.. star is perfectly acceptable. It also a lot of souvenir shops, restaurants and bars to go to on this stripe so it’s definitely worth the trip. 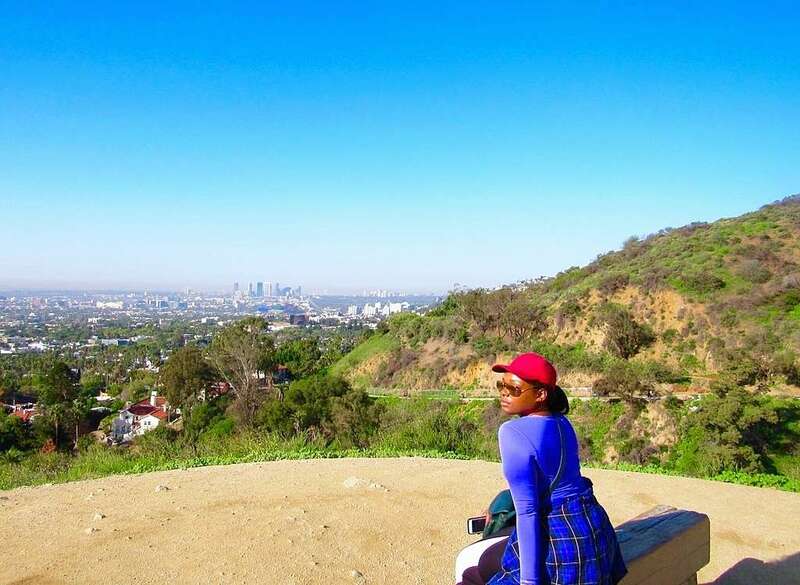 I’m a city girl 100% of the way and typically walking through dirt and trees uphill with the sun beaming down on me is usually not my idea of a good time but in when in LA, hiking is the thing to do. I must say the scenery was very beautiful and even though I freaked out and stopped climbing after a while, I would definitely do it again. We’ve heard about this famous black owned LA food chain time and time again in black movies, music etc. so I couldn’t be in LA and not try it for myself. 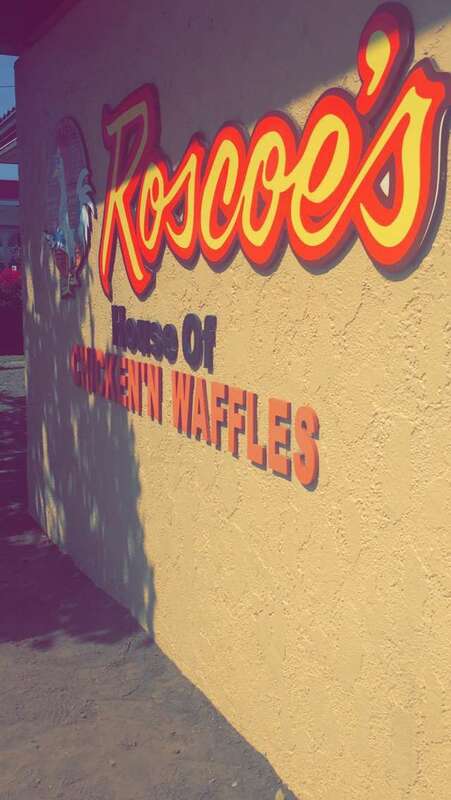 Usually with overhyped food places, I go in expecting something very mediocre but Roscoe’s more than exceeded my expectation. 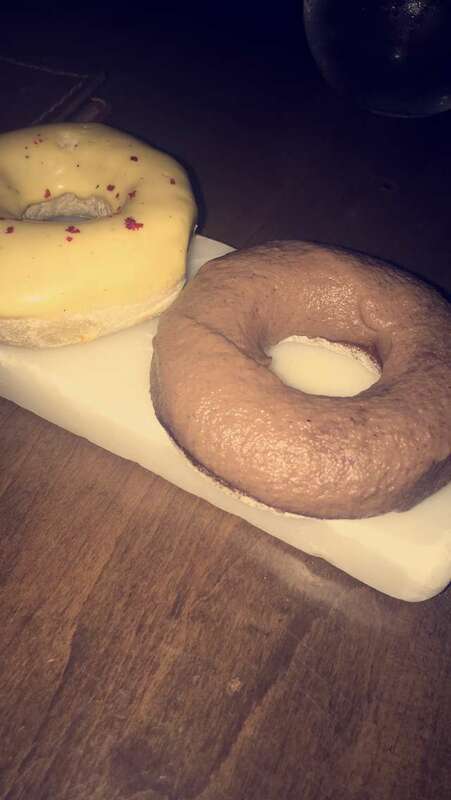 It was so good (my mouth is literally watering while I’m typing this). I should have bought a few orders and froze them for times like this. After we left Roscoes, we decided to casually walk the streets of Inglewood (mainly because I was looking for a LA Raiders snapback) and we bumped into this gem. 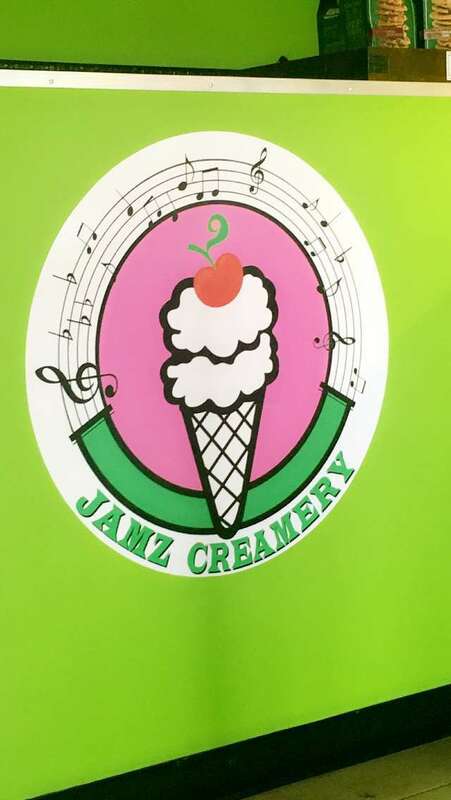 Jamz Creamery is a blackowned ice cream parlor that is most known for their “Jazz” which is a dessert that consists of cake, ice cream and yummy toppings. 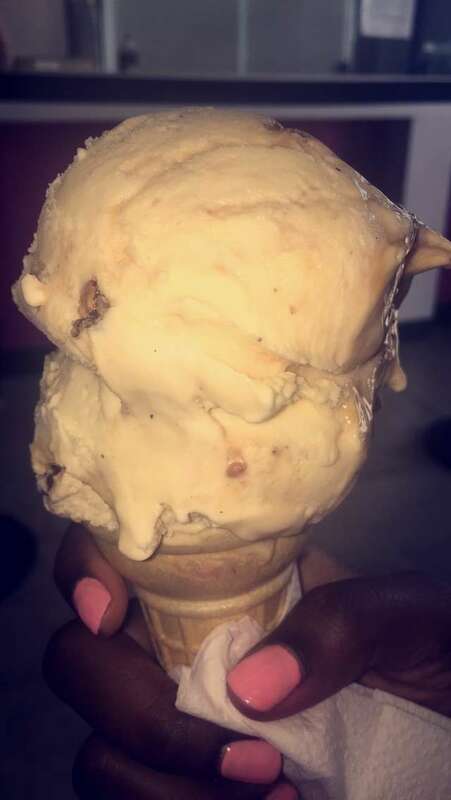 The owner is very friendly and welcoming and the ice cream is yummy. 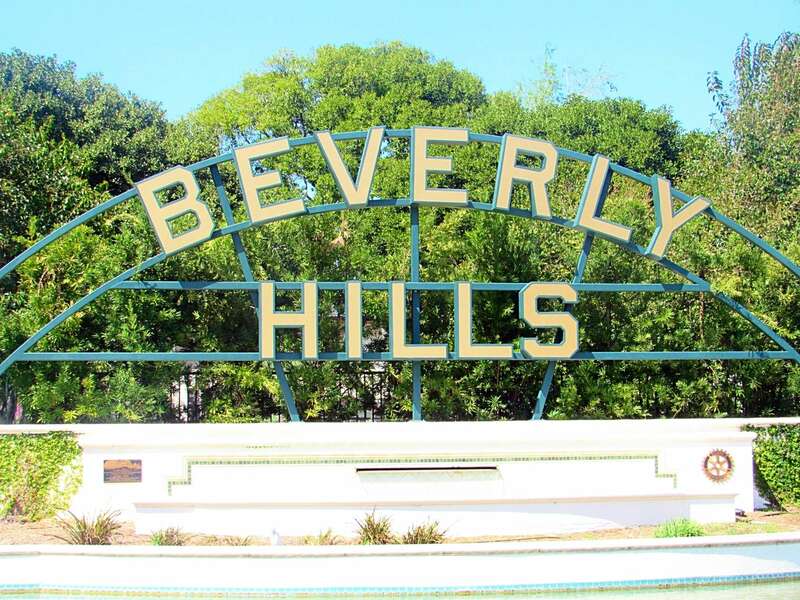 Even if you’re not balling or you don’t have any hitting pieces, you should definitely head over to Beverly Hills. The neighborhood is super nice and basting in all of the scenery is worth the trip. 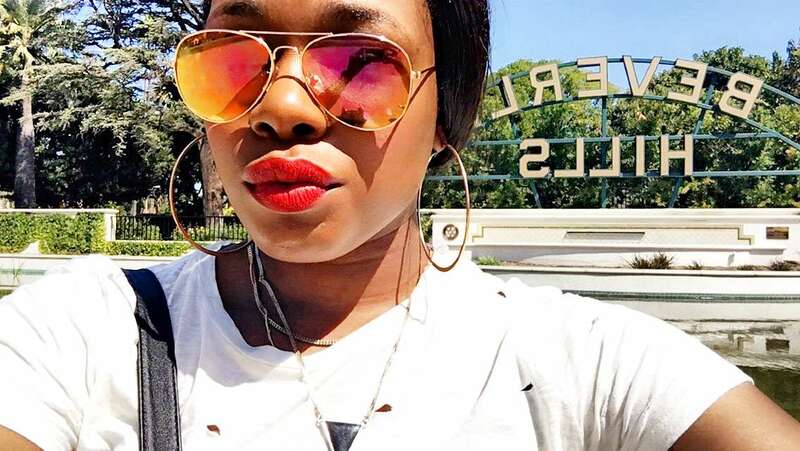 Take a stroll down Rodeo Drive (even if you don’t purchase anything), just to say you did it. All of the beauty enthusiasts out there also should visit the Anastasia Beverly Hill’s Flagship Salon. In addition to carrying Anastasia products, they also offer a variety of services. 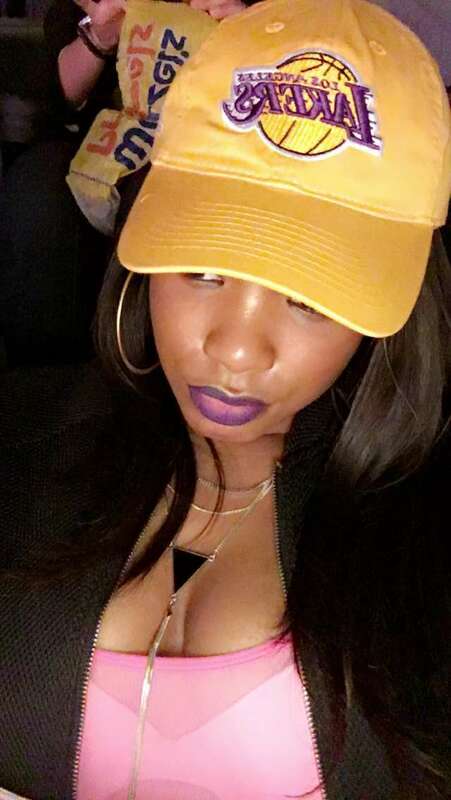 Going to a Lakers game was more so Chelsea’s idea because she obessessed with Kobe and this is his last season playing but I’m very happy that I went. It was super fun, even though the Lakers (or the Kobe’s as I call them) didn’t win and I did get free food thanks to them. It makes the experience worthwhile if you hit one of the downtown LA bars before the game. My bar of choice, El Compadre. The food is good and their drinks are LIT, literally. They serve their margaritas topped with a lemon peel that is lit on fire right before your eyes. 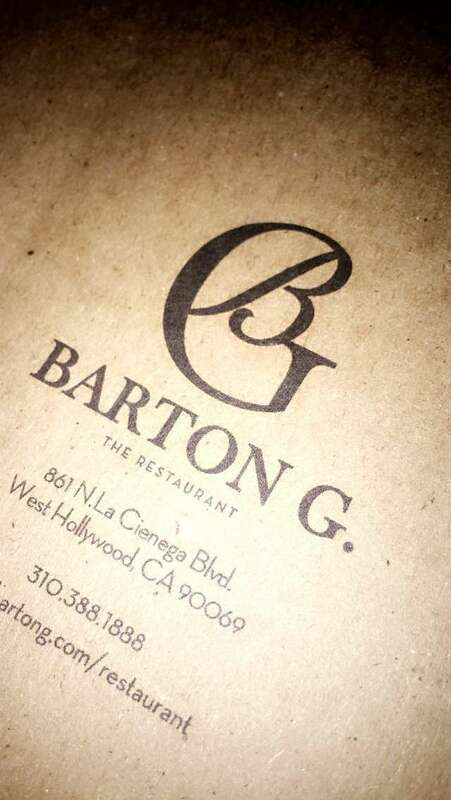 For my fancy friends birthday dinner, she decided she wanted to head over to Barton G. in West Hollywood, LA. The restaurant is known for the presentation of their meals and has only two locations, one in LA and the other in Miami. I recommend the Lobster Trap Truffle Mac & Cheese which is literally served on a giant mouse trap. 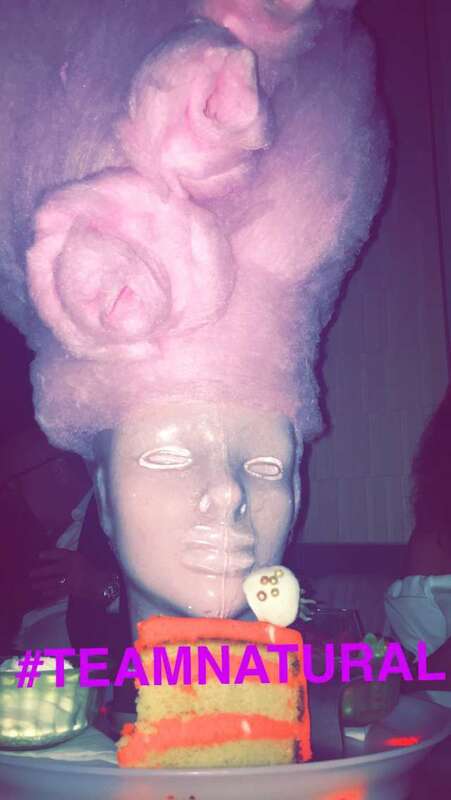 For dessert, the Marie Antoinette Head-Let Them Eat Cake is great but beware, it is a hell of a lot of cotton candy. The place is pretty pricey but the food is delicious and the portions aren’t incredible small and annoying. Sidenote, someone sitting next to me ordered popcorn and guess what it was served in; you guessed it, an actual popcorn machine. The presentation is off the hook! Even if it’s not hot enough to get in the water, the boardwalk in Venice Beach and Santa Monica is the move. Their are tons of shops on the boardwalk and many eclectic beings that you get to gaze at in the area. Renting a bike is relatively cheap and it really is the better thing to do because walking becomes exhausting after a while. Take my word for it. Also, there is a amusement park in Santa Monica called Pacific Park, which is right along the beach. Even if your not one for amusement parks, I would recommend at least getting on the ferris wheel to get a good view of the ocean; it’s breathe taking! Let me just say LA was so good to me. Me and Chelsea had a great time exploring the streets of LA with Uber as our personal driver (side note: Uber was super cheap in LA relative to other cities that we have visited). Whenever you get a chance to visit, make sure you visit some of the places that I listed. If you live in LA or plan on visiting soon, what are some things on your to-do/ to-see list? I loved to hear! 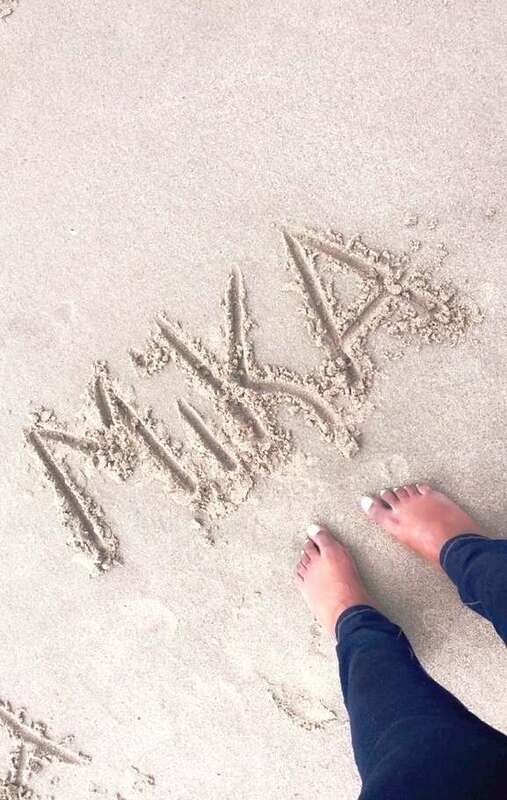 Nice article Mika I your blogs all the time but usually don’t leave a comment. Thank you SO much for this! 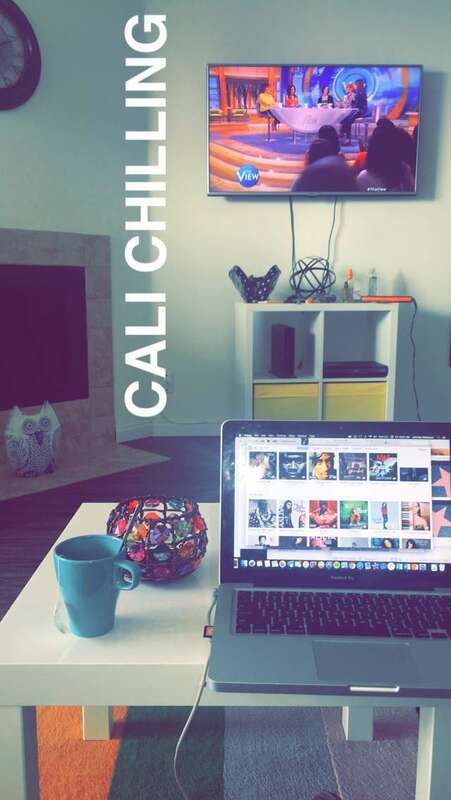 I’m going LA again soon and needed some things to do! The Barton G restaurant looks SO LIT! Aw. You’re very welcome! Barton G is lit, pricey but lit. I recommend the Lobster Mac. Enjoy! 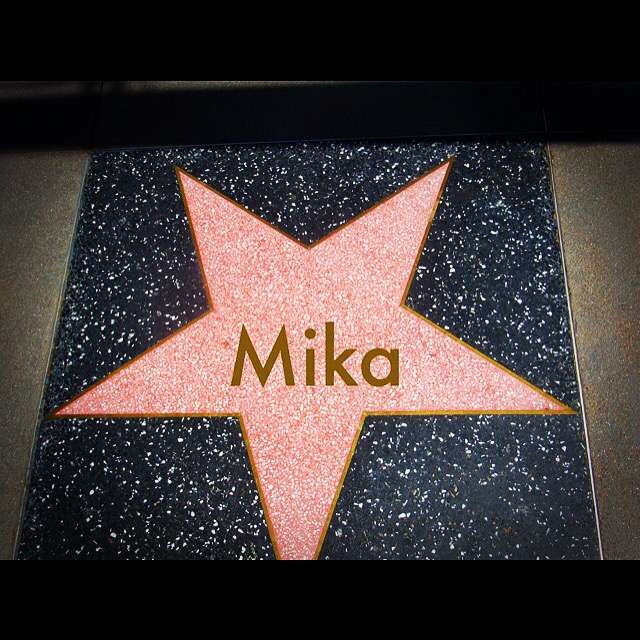 Thanks Mika! Will definitely hit it up!